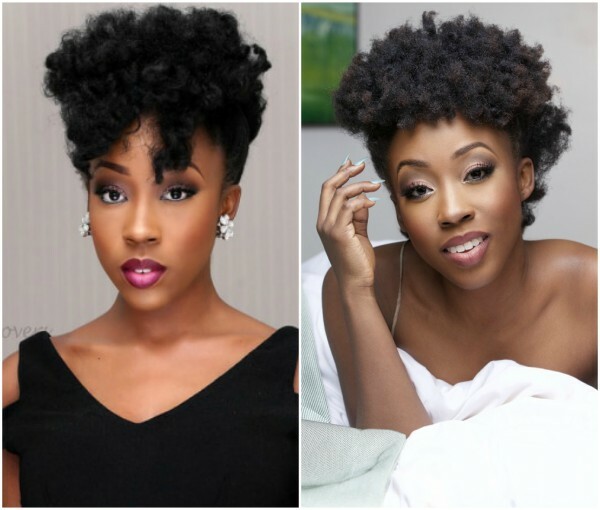 Tinsel Star, Beverly Naya has shared her thoughts on marriage on Snapchat. According to the actress, anybody can get married but not everybody can stay married, and all one needs is wisdom from God to know the right person. True talk! If you can get married you are to stay married, anything out it is infidelity and God will hold you accountable to it.